Mudhouse Gang is the brain child of Rick Phillips (former Simeon Soul Charger guitarist) on a soul search to re-connect with rootsy music and simpler themes while retaining an electrified approach to the sound. 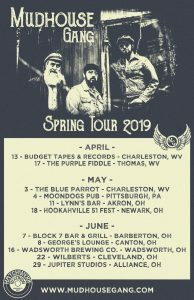 Drummers Doug Ackerman and Scott Aspinall provide the driving backdrop to the band’s unique take on blues and Americana flavored Rock & Roll; bridging the gap between a classic chapter of music history and the future alike. 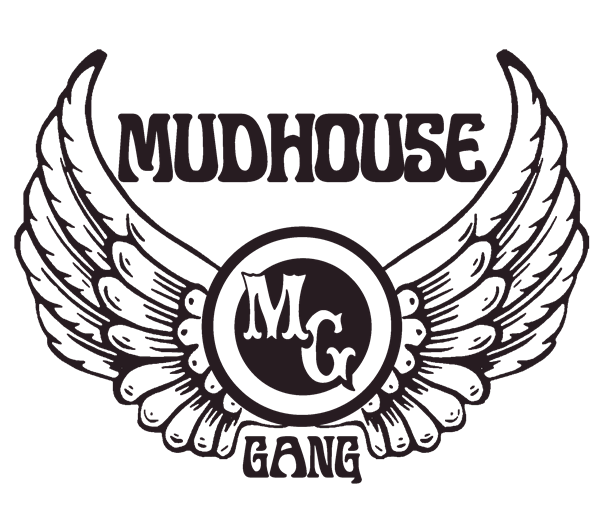 Mudhouse Gang is not your ordinary band!